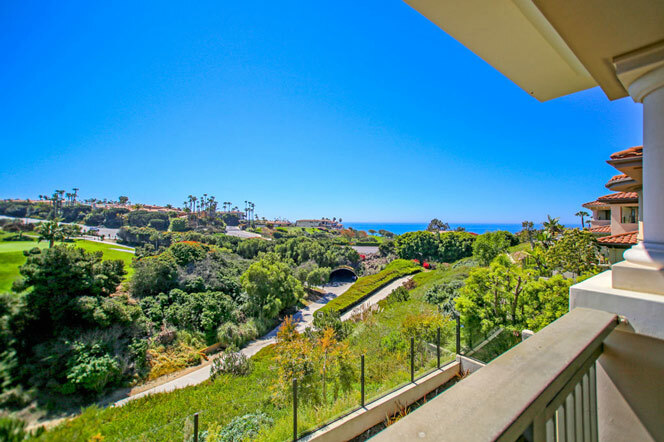 The Ponte Monarch community in Dana Point is located just off Pacific Coast Highway and sits adjacent to the Links at Monarch Beach golf course. 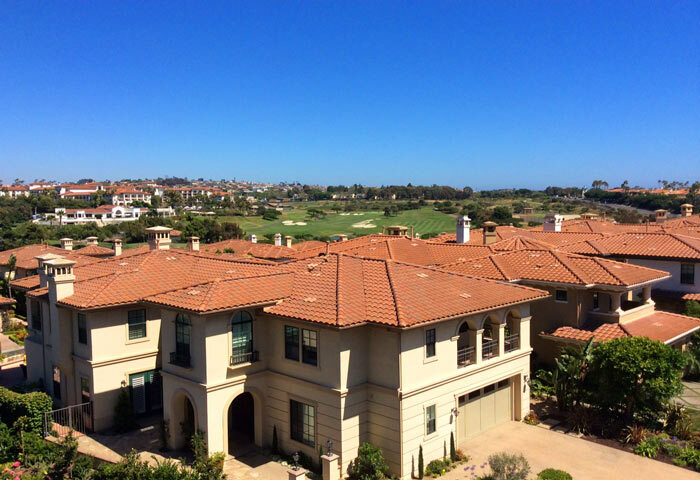 The luxury homes offers huge mansions that have golf and/or ocean views. 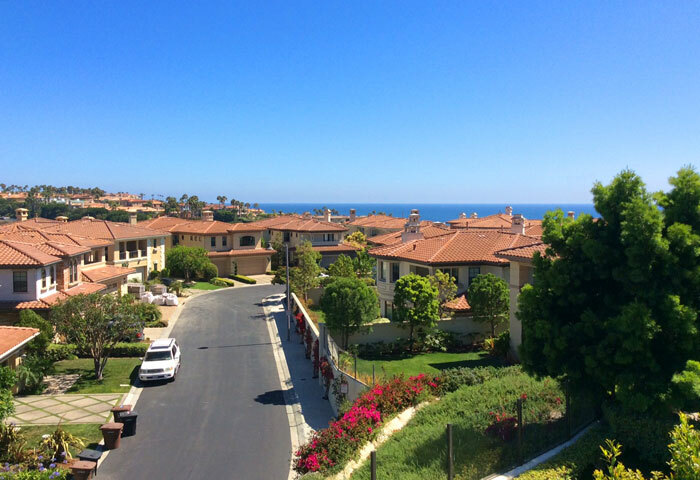 The homes are located in a gated community and considered some of the most expensive real estate in Dana Point. All the current available Pointe Monarch homes for sale and Pointe Monarch homes for lease are listed below. Please contact us with questions regarding any of these properties. 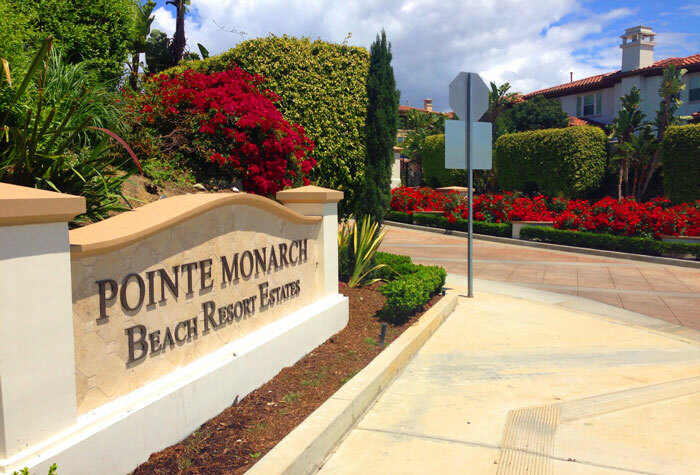 The community offers one of the best locations in Monarch Beach and is known as the Pointe Monarch Beach Resort Estates. There are secret gates that connect you to the walking trail that goes underneath the Coast Hwy and done to the beach between Monarch Bay and the Ritz Carlton Hotel. The community also has a gate on the north side of the community that connects to the Monarch Beach shopping center making everything accessible without the use of a car.